This TVNZ entertainment special showcased Pacific Island contemporary and traditional fashion design, as well as music and dance. The live event and the TV show were both produced by Stan Wolfgramm and Julie Smith; Wolfgramm usually co-hosted along with someone from the TVNZ's stable of talent. 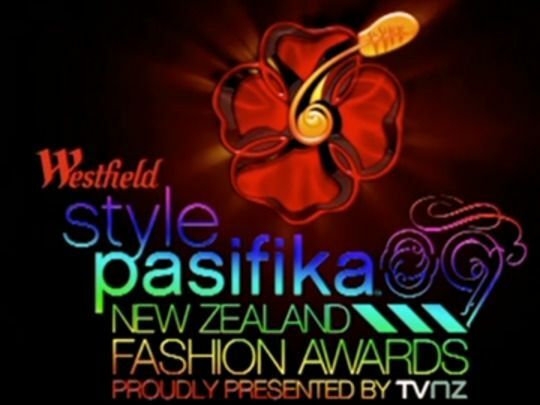 The first Style Pasifika special screened in 2000 (the live show had been covered by TVNZ’s regular Pacific magazine series Tagata Pasifika prior to that). The live event continued until 2011.